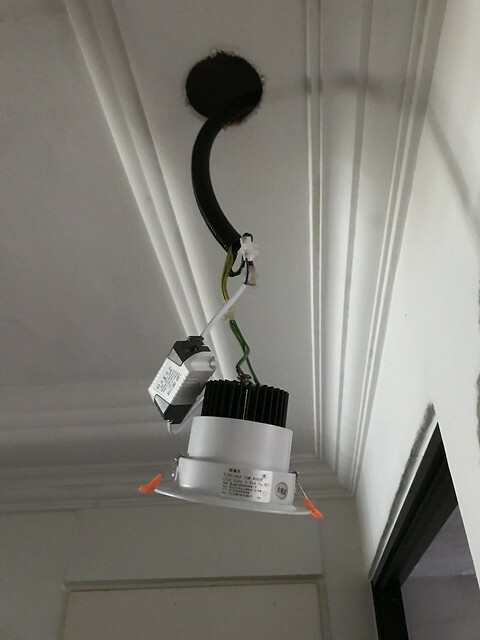 Bought the spot lights at TaoBao, replaced the old ones, and installed the new spot lights today at home. Refer to the TaoBao link 1 and 2. 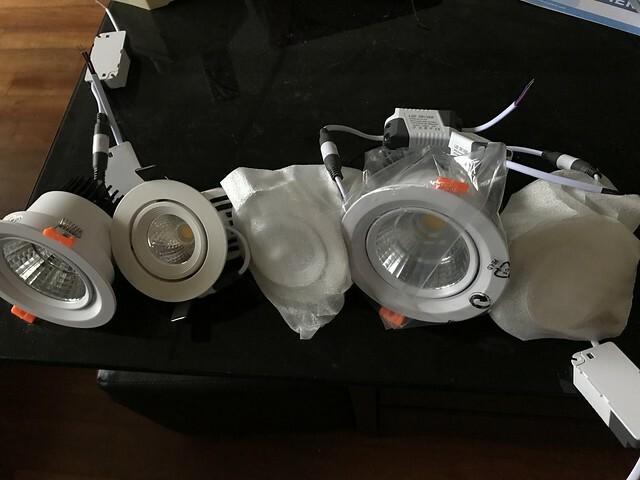 Led射灯北欧 COB象鼻灯 嵌入式8公分开孔天花灯5W吊顶背景墙孔灯, 5w, 8CM diameter, around 50 RMB, buy two get one free, bought three. 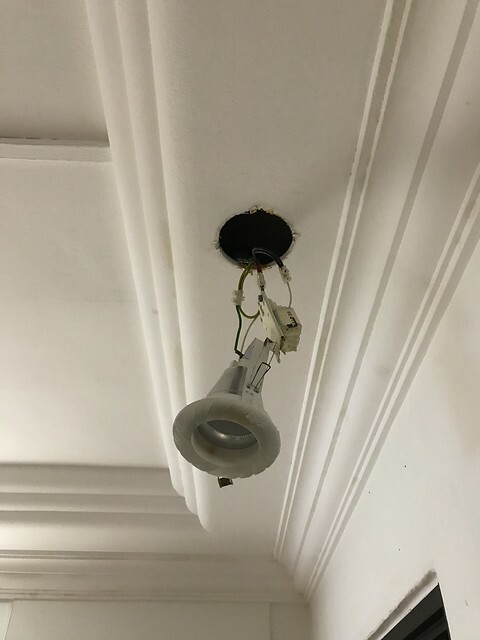 COB射灯led3w 牛眼灯背景墙八公分筒灯客厅天花灯嵌入式 射灯, 12w, 9.5CM diameter, around 50 RMB, buy two get one free, bought three. 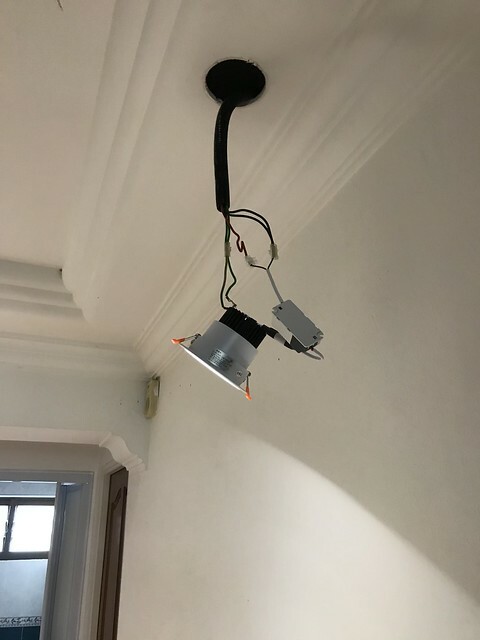 Installation was easy, just connect the live wire, zero wire, and ground wire, then insert into the hole. Light switch on test before insert into the hole. 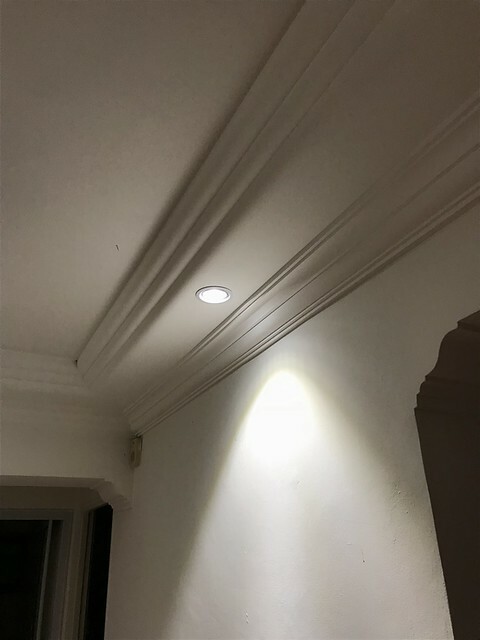 Finished the installation, looks nice. 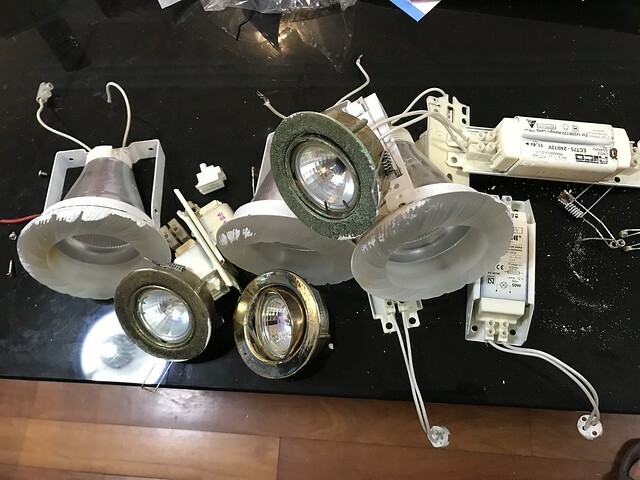 Old lights to be disposed.